KATHMANDU, Feb 07: Owls are one of the highly endangered species of bird in the country. It is estimated that 2,000 owls are being illegally trafficked from Nepal every year. Raju Acharya, Executive Director of the Friends of Nature (FoN), an organization working in the field of conservation. 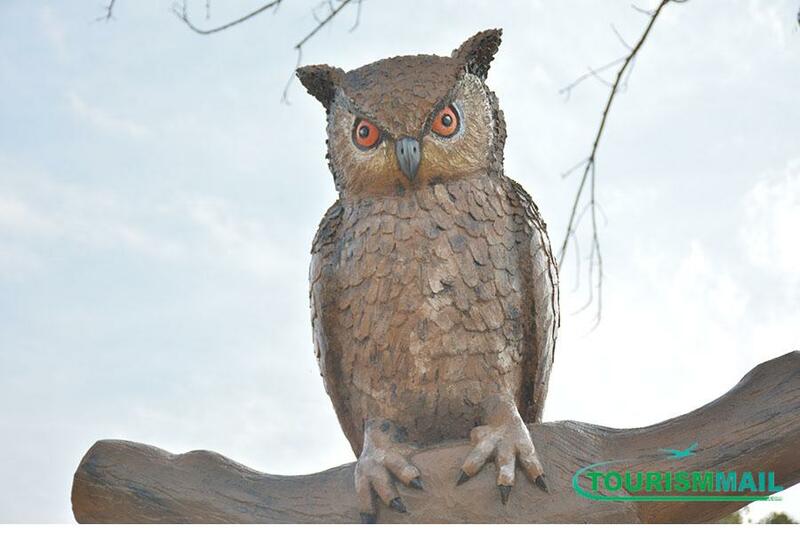 The study, based on data compiled from reports of trafficking and seizing incidents of owls from different parts of the country, was unveiled during the Nepal Owl Festival-2019 which kicked off on Friday in Jalapa Khotang, a tourist hub of Khotang district. The two-day event has been organized with an objective to promote conservation of owls and to raise awareness about their significance in the nature. Nepal’s National Red List of Birds (2015) has enlisted eight species of owls as endangered in the country. “Their numbers are surely decreasing. Owls are also killed because of superstition. In some cases, they are traded to India for performing black magic and demand goes up during Laxmi Puja. In China, it is said to be used for medicinal purpose,” said Yadav Ghimire, Director of FoN Wildlife and Conservation Research. Nepal is only the third country in the world after Italy and the United States to organize a festival on owls. This year’s event was organized in Jalapa,Khotang district, keeping the fact in the mind that the district has the highest number owls trafficking, according to organizer. “This festival is much more than a just fanfare. Besides raising awareness about the conservation of owls, it will also boost eco-tourism in the area in the long run if the locals come forward in the preservation of these birds. Despite being the threatened species, they have not been included in the list of protected birds in the country yet nor has there been any program and study dedicated to finding out the status of owls, complain birds experts. Experts also called for an immediate government intervention for preservation of species of Rock Eagle owl, Eurasian owl, Brownwood owl, Short-ear owl, Long-ear owl.